Interport carries the Northeast’s largest inventory of new and used shipping containers available for purchase and modification. 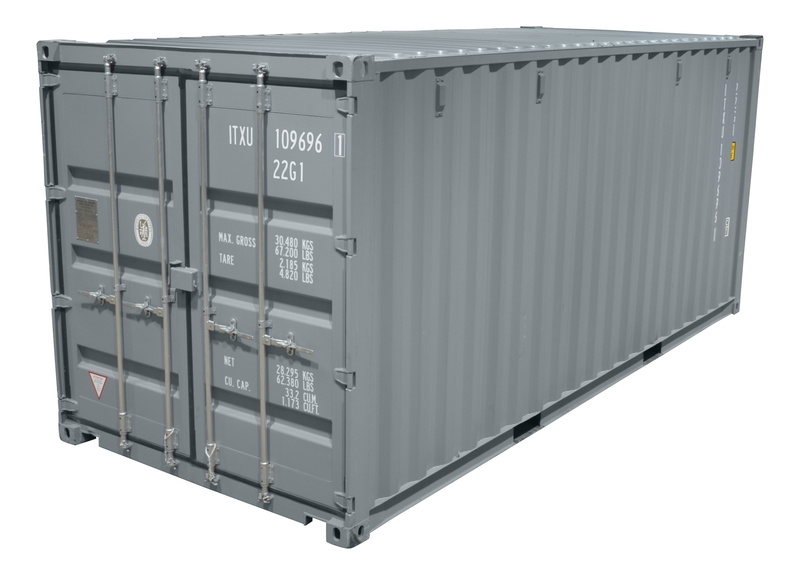 Featuring steel construction, ground-level entry, and weatherproof design, Interport’s containers provide easy access for every storage and shipping need. 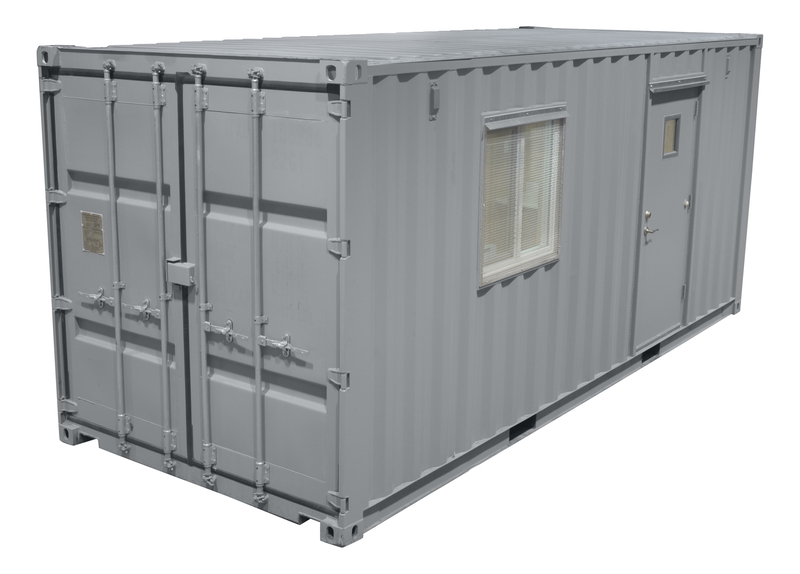 And in our dedicated 12,000-square-foot modification shop, Interport can customize shipping containers to conform with any specifications by adding enhancements such as paint, windows and doors, HVAC, and lighting. Interport’s team of friendly and knowledgeable professionals can guide you through the array of shipping containers available for immediate sale. Plus, Interport's proximity to the Port of New York and New Jersey saves you time and money when you buy straight from the source.